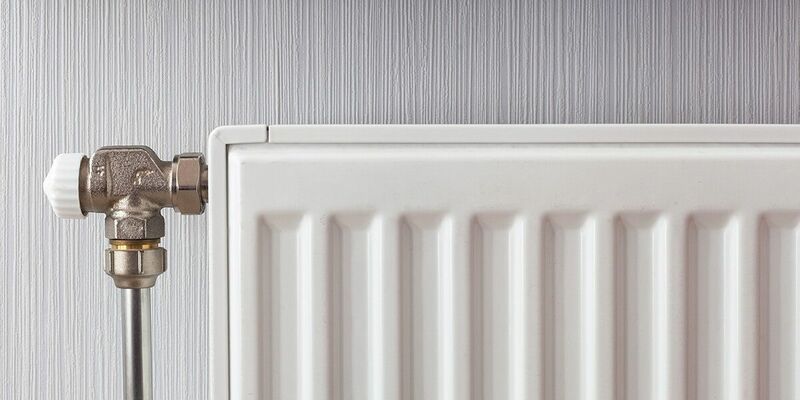 In the UK’s truly temperate climate, where we rarely experience extremes of hot and cold, but often prolonged wet or cold weather, heating is something that everyone needs to think about. Despite its necessity however, heating isn’t something that homeowners take pleasure in having to spend money on. The majority of homes in the UK are connected to mains gas, which makes the modern combi boiler the most common form of home heating. For those not on mains gas, or who are looking for a more sustainable route, oil boilers, heatpumps and solar thermal are alternative options. At Leads To You we generate leads for all types of domestic heating. To do this, we need to ensure that whenever someone in the UK starts their search for a new boiler online, our adverts are there, ready to guide them through to our clients. As with all our lead types, our heating leads are generated entirely through inbound enquiries online. Using platforms such as Google Adwords, Social Media, and Email marketing, we connect with consumers looking to find a quick and painless resolution to their pursuit of a new heating solution personalised to their needs. Over the past 5 years, Leads To You has generated over 100,000 leads for consumers looking for a new boiler, and our various Home Heating products. Our social media channels have over 50,000 followers and fans, all interested in keeping up to date with the latest boiler news. Pay Per Click is the main source of our heating leads. Our boiler adverts appear on over 350,000 unique searches every month across Google, Bing and other search platforms. Once a lead is submitted on one of our websites, it automatically enters our qualification process, where a dedicated heating advisor will call them to properly understand their requirements and qualify the lead. Once we’re happy that the customer is serious and happy to proceed, we’ll transfer the customer over to our clients who are ready and waiting to provide a quote for the customer.